Start taking classes at Retrosweat - Multiple Locations and other studios! 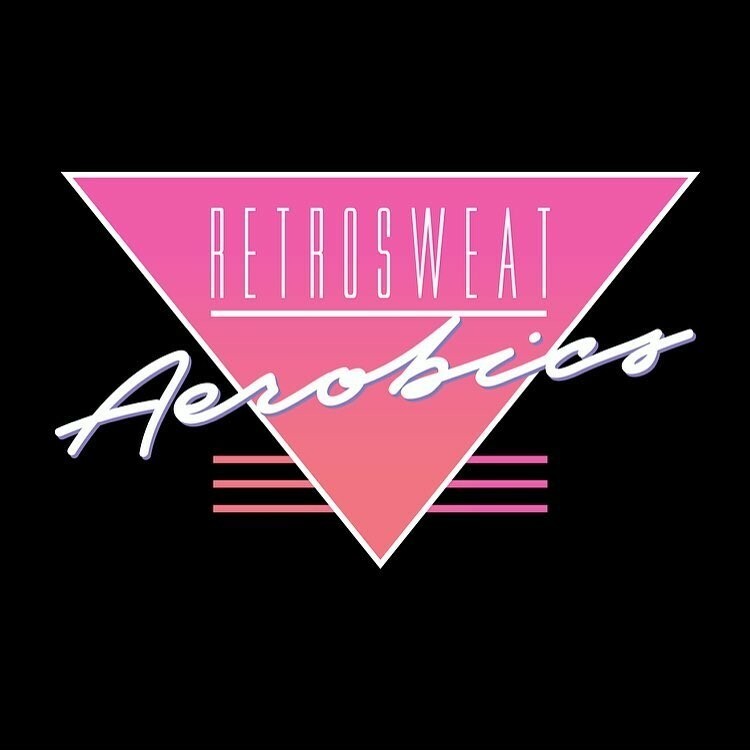 Retrosweat is for anyone who wants to have fun while they are getting a sizzlin’ hot bod. You can expect their class offerings to burn calories as you sculpt away the physique you've always wanted. The atmosphere that they create is an absolute thrill, especially when likes of Michael Jackson, The Pointer Sisters or even Prince are playing in the background. As you can see, Retrosweat is more than a workout. It’s an experience! Please make sure to bring a water bottle and towel to aid you during your session. Also, although it is not required, wearing dance attire is highly encouraged. Retrosweat is my happy place ???? Great cardio class with amazing music. You end up sweaty and happy, what else do you need? Fun, easy workout to smile through workout. No need to dress up if you don't want to. Great music and instructor! So much fun! Great cardio workout too - be sure to dress up! A fun way to mix up your workouts! My favourite hour of the week. Shannon not only knows technique, but transports you back to the 80s, when it was socially acceptable to workout with big hair and without pants.